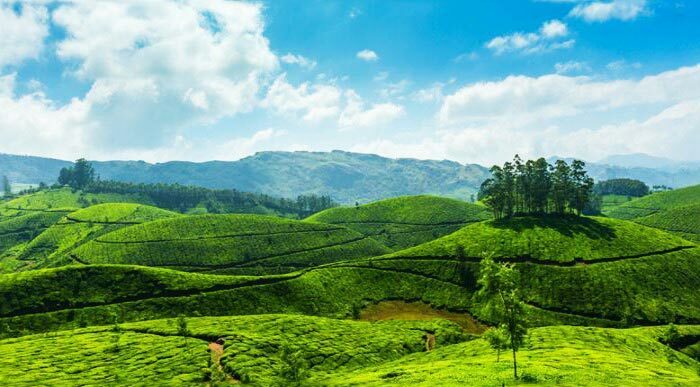 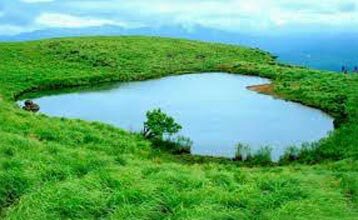 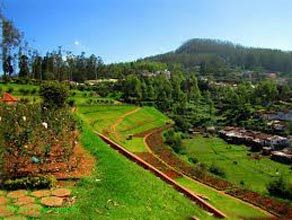 A short trip is planned out for you at the scenic plateau district of Wayanad, situated among the mountains of the Western Ghats, Northern Kerala. 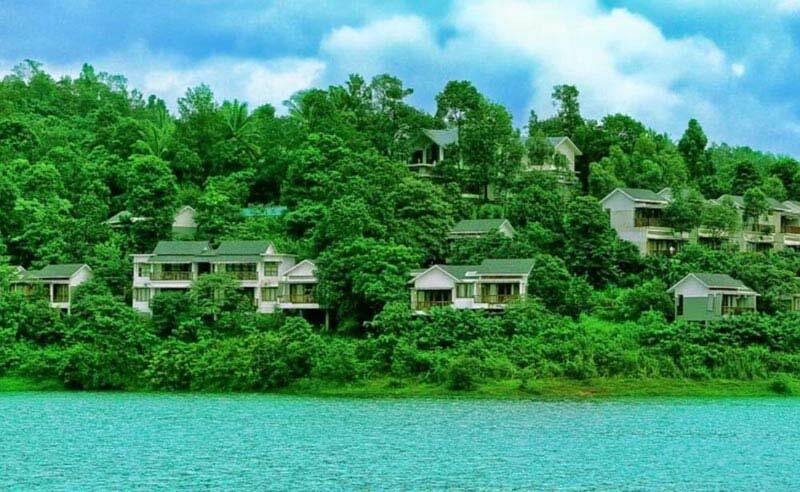 The nature is at its best at this region, covered with tall trees and dense forests this place is home to much wildlife animals; and it consists of numerous lake and waterfalls too. 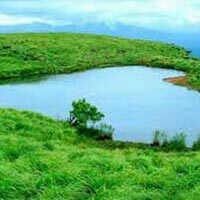 The package, Magical Wayanad - Delux, lasts for 3 days- 2 nights and covers all the important attraction sites. 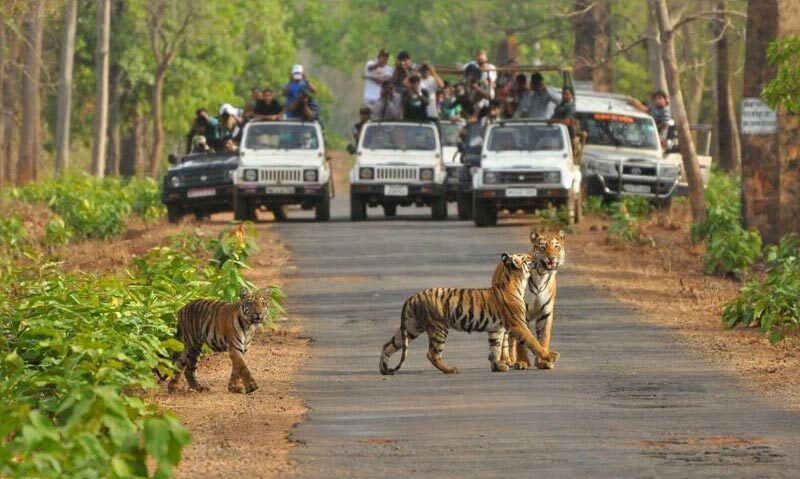 You should opt for a little adventure.